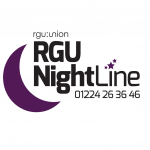 We offer a non-judgemental, non-directory, anonymous listening service to help speak to you through your problems! 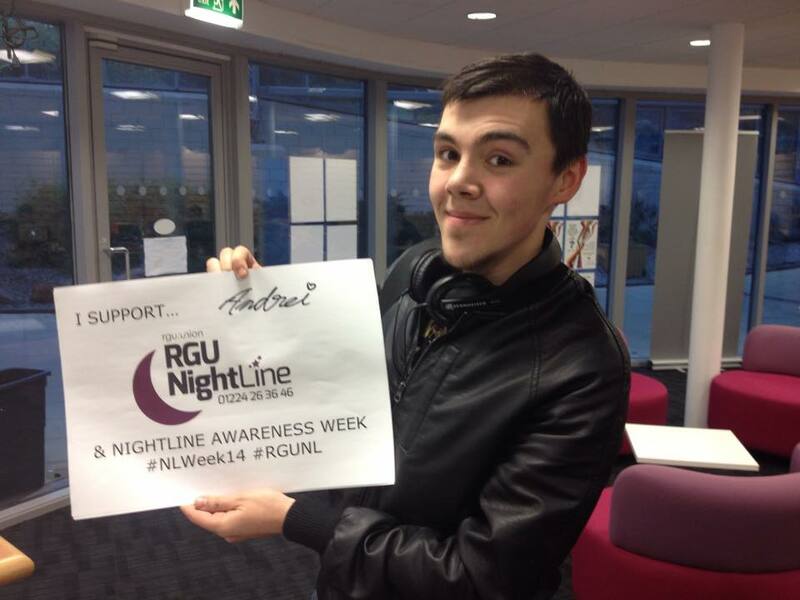 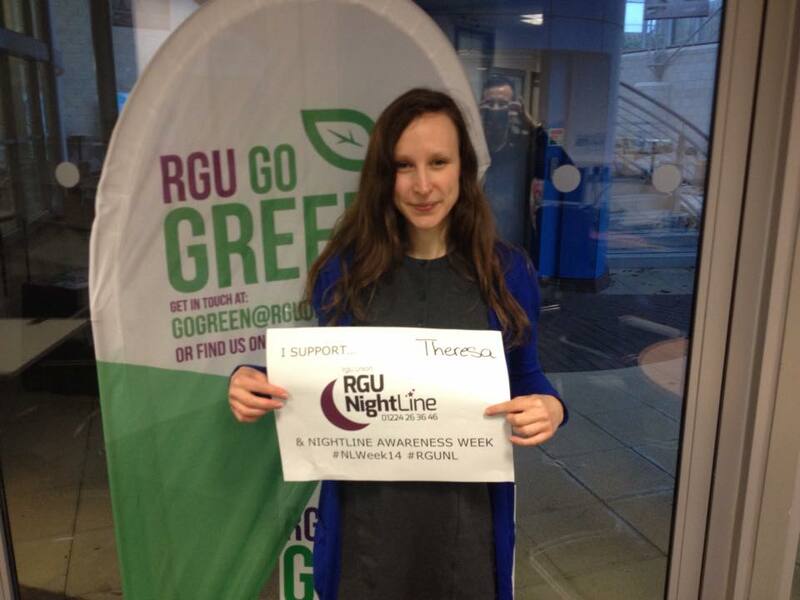 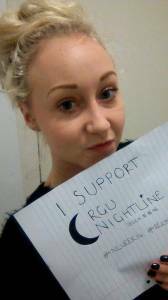 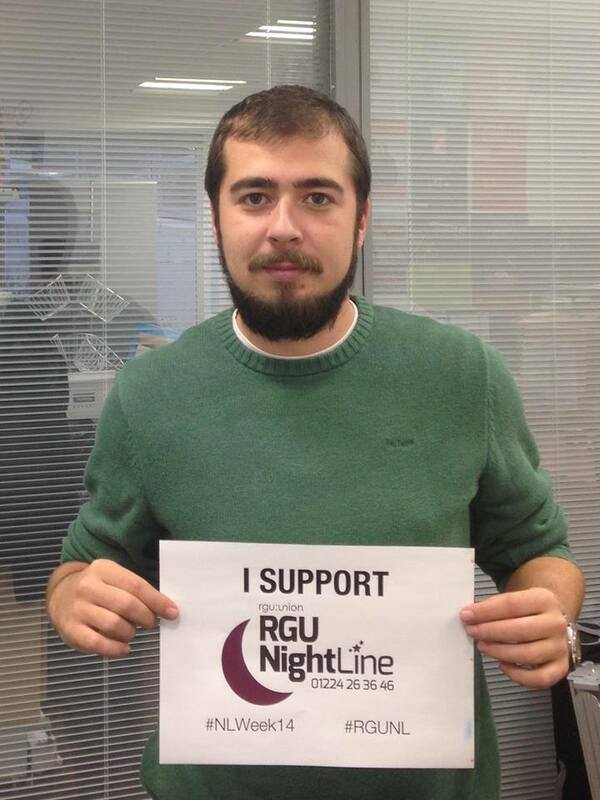 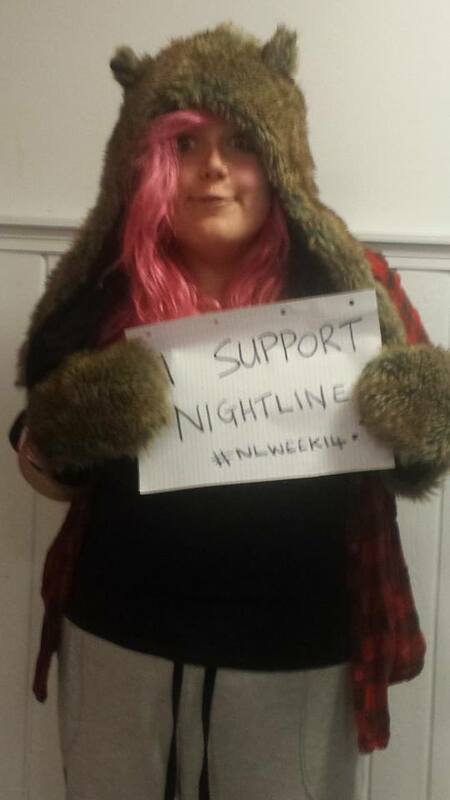 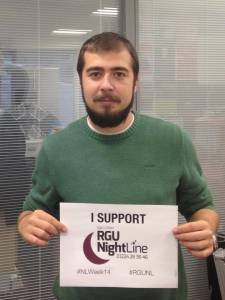 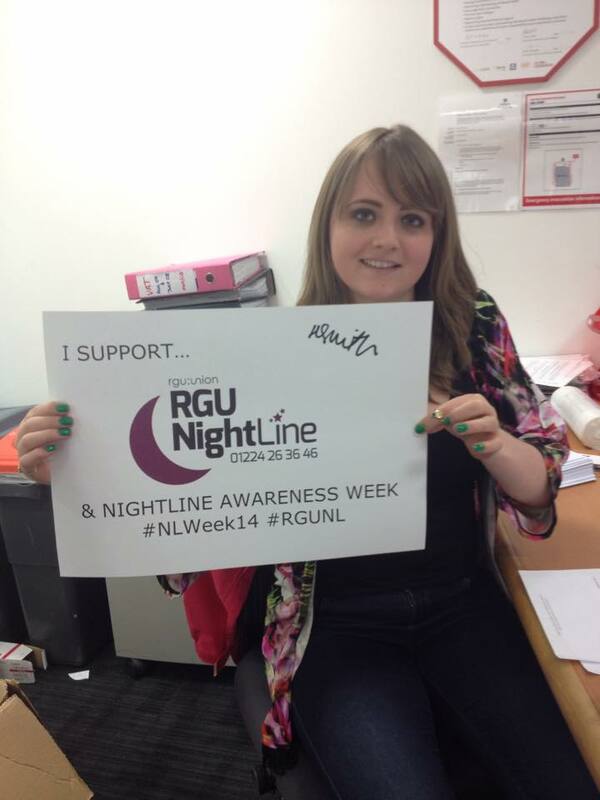 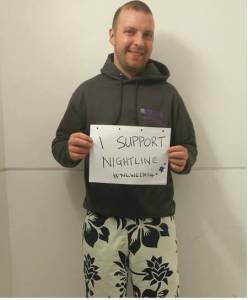 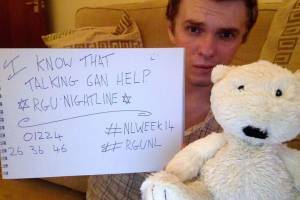 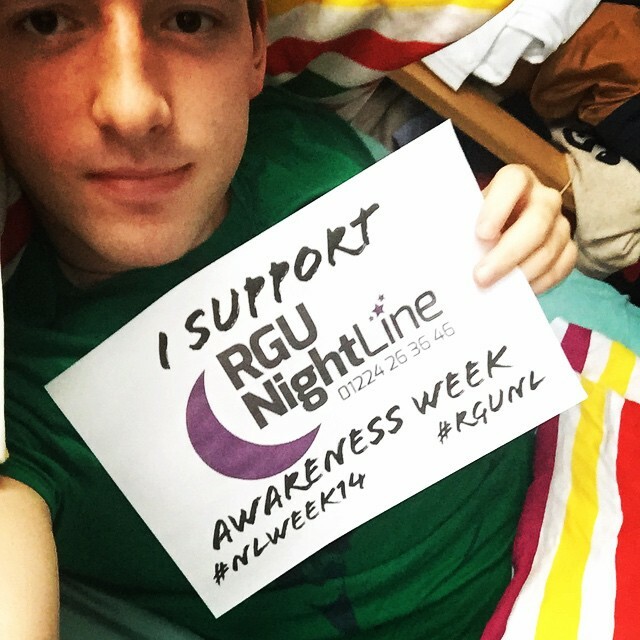 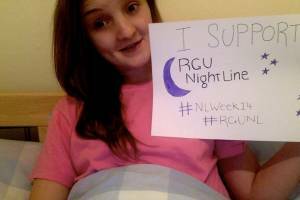 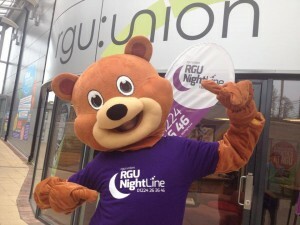 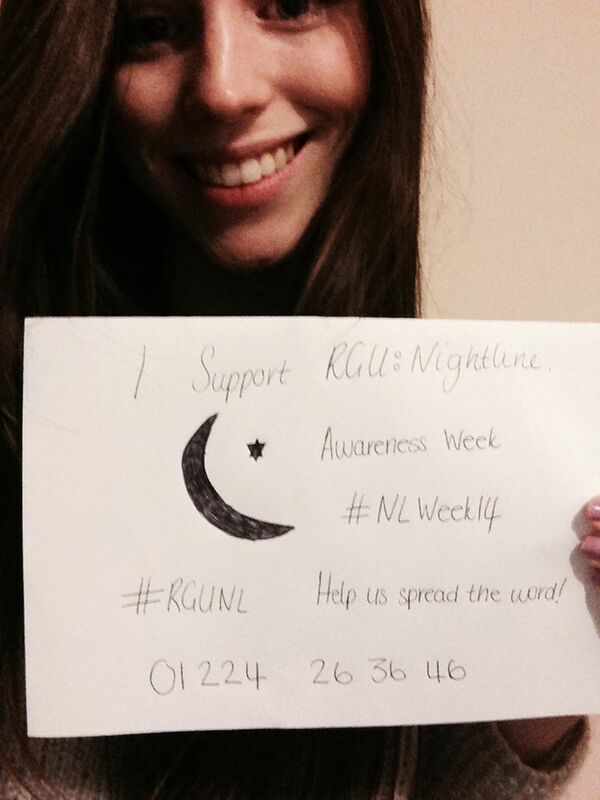 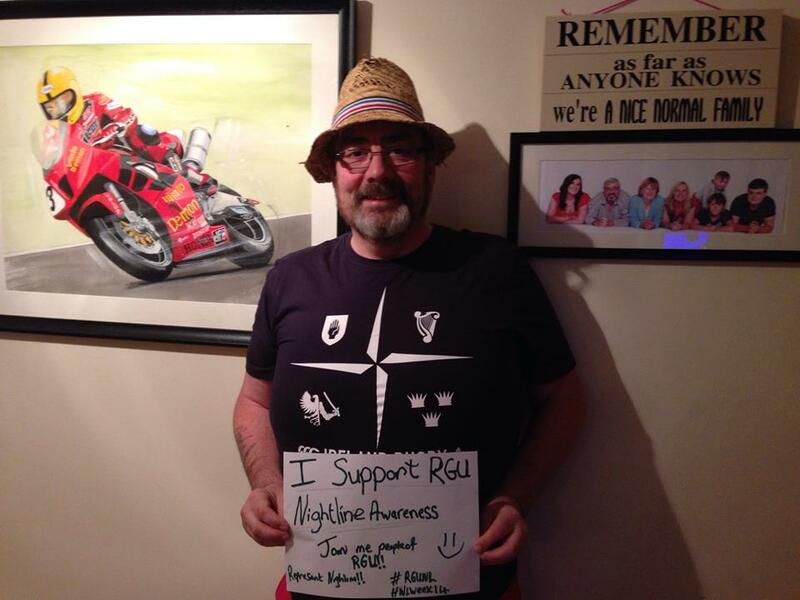 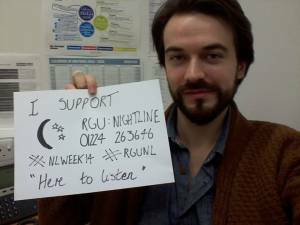 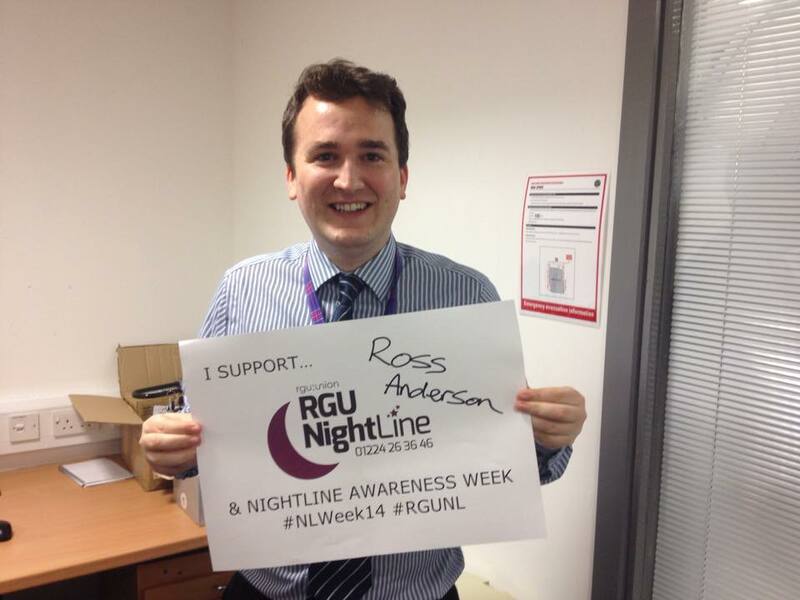 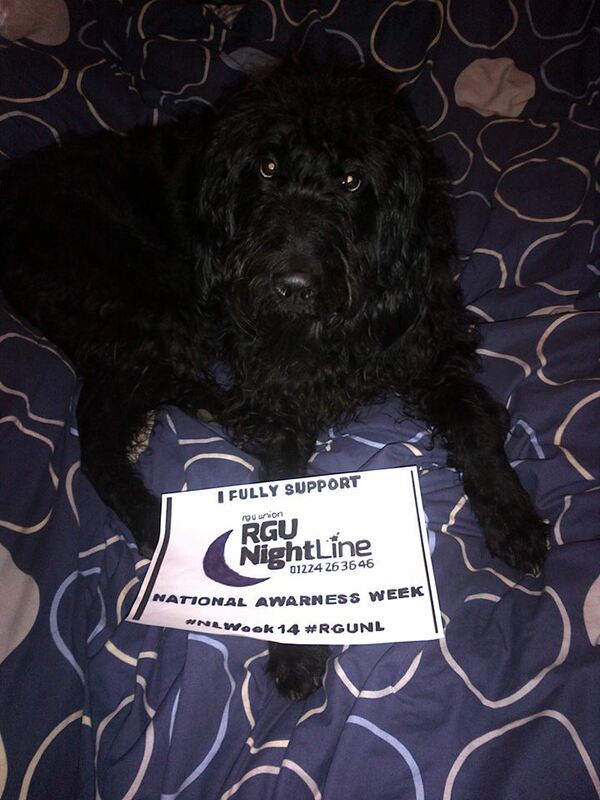 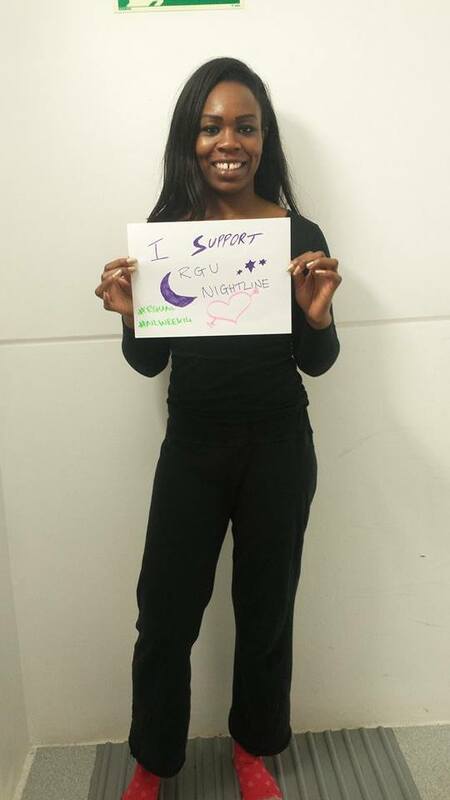 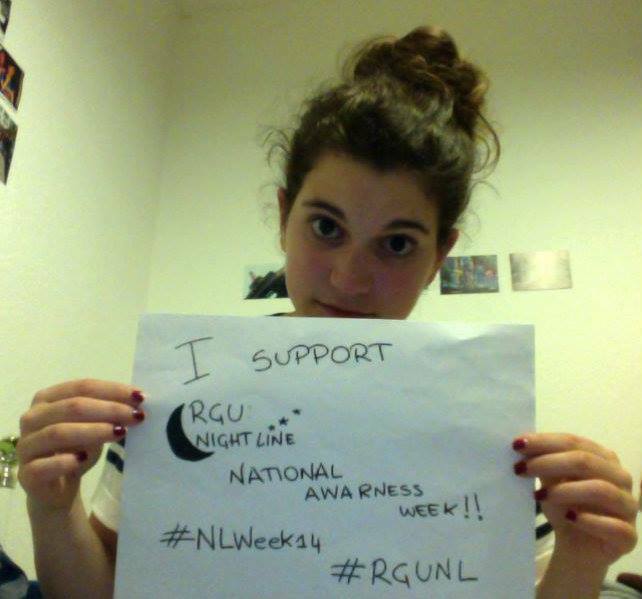 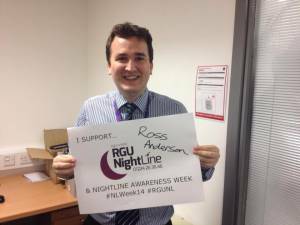 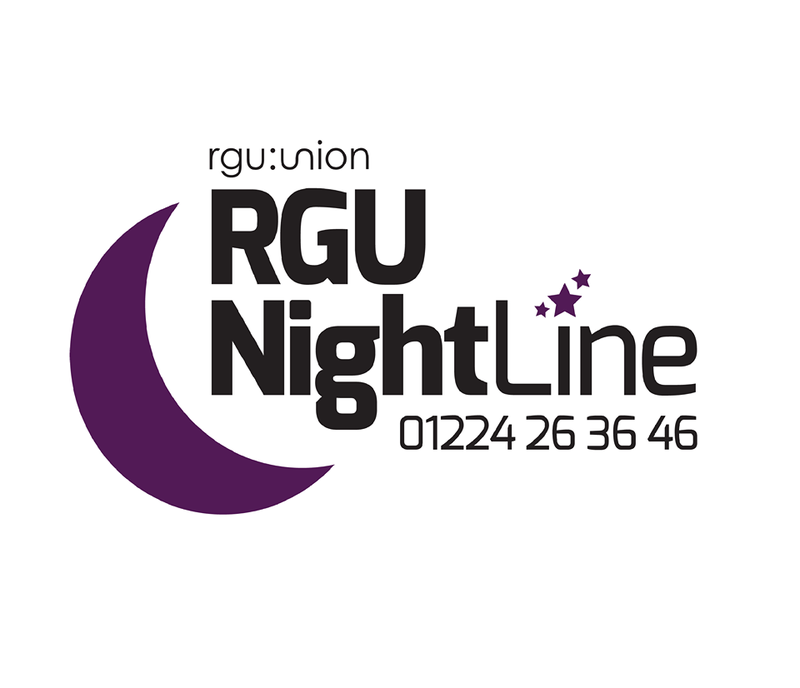 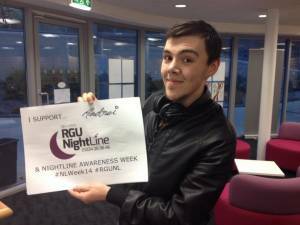 Would you like to become one of our RGU: Nightline listeners or Public-Facing volunteers? Well now you can! 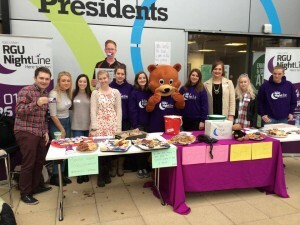 Check out our volunteer page here for an info pack and a pplication form! 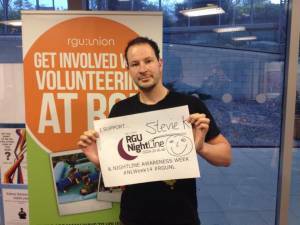 There are many benefits to volunteering for us, but more importantly, you will be supporting your fellow students at RGU.